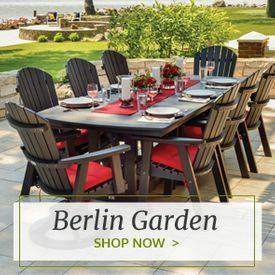 Whether you are looking to create an intimate dining setting for two on your patio or porch, or need a big dining table with lots of matching dining chairs to accommodate a large family or group of friends, the Berlin Gardens outdoor dining sets available from Outdoor Furniture Plus give you plenty of wonderful options. Made of recycled polyresin that helps conserve the earth’s resources, these sets are stable, sturdy and built to last. The manufacturer backs each set with a 20-year residential warranty. They are practically maintenance-free, requiring only occasional cleaning. 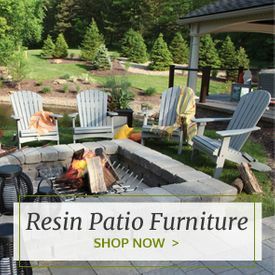 The polyresin lumber doesn’t crack, peel or splinter, and you don’t need to paint or refinish it. 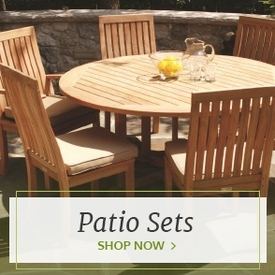 These sets include tables in a variety of shapes, sizes and heights. You can opt for sets with anywhere from two to eight seats. 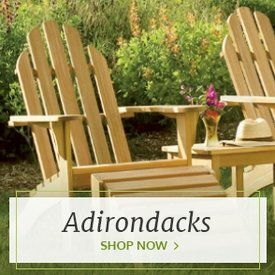 If you really need to seat a big group or just want to have extra space for those unexpected guests, consider one of our outdoor dining tables with benches as well as chairs. 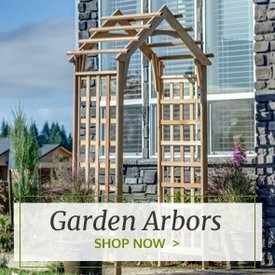 Dozens of handsome frame colors are available for these sets, allowing you to achieve the perfect look outside and match practically any design theme. For extra dining comfort, consider adding plump seat cushions and backs covered in sturdy Sunbrella fabric available in your choice of attractive colors.